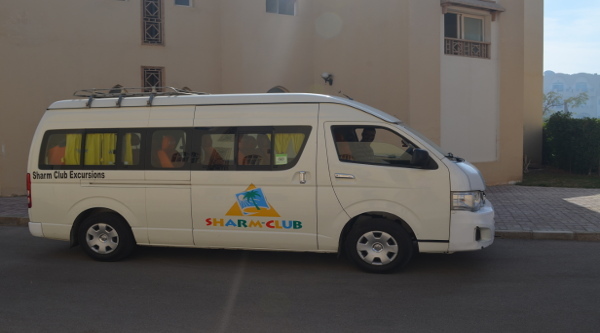 Book a taxi from Sharm El Sheikh Airport to a hotel in Nabq bay online through our website. Nabq Bay is located just a few kilometers far from Sharm el Sheikh International Airport, and has become very popular due to the luxury hotels, the crystal waters of the Gulf of Aqaba and the cool weather during the hot summer months. Nabq Bay is a new area of ​​Sharm el-Sheikh with luxury 5* hotels such as Rixos & Rixos Sea gate, Coral Sea Water-World and Steigenberger, Holliday Village and Royal Albatsos Moderna. Large modern compounds, such as City Stars and Porto Sharm, are also located in the Nabq area. This area is located just 10 minutes far from Sharm el-Sheikh International Airport and is also known as Charming Sharm. You can book a taxi or a private transfer from Sharm el-Sheikh airport to hotels in Nabq bay online through our website. We accept online bookings 24/7 and our professional English-speaking team will help you quickly and safely get to any hotel, compound or residential area in Nabq bay upon arrival.